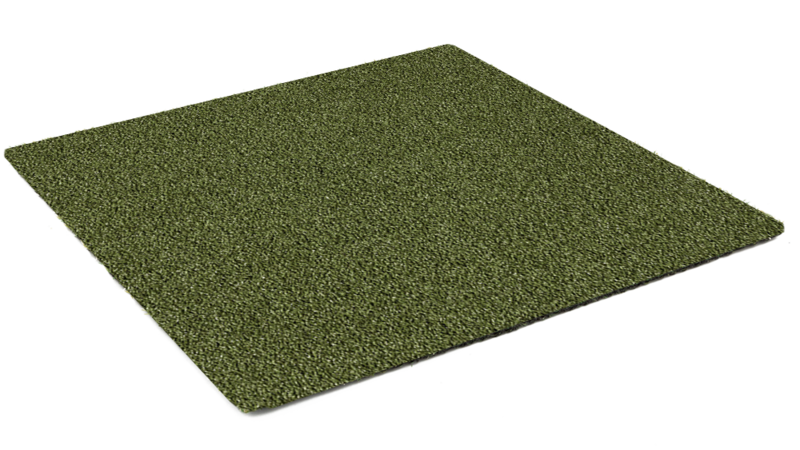 Designed specially for putting greens, the Easy Lawn Green with a pile height of just 13mm is a great replica of natural grass putting conditions. Easy Lawn Green comes with a 9 year manufacturers guarantee. Density: 571 fibres per square meter. Weight: 1150 gr per square meter. Pile height: 13mm.